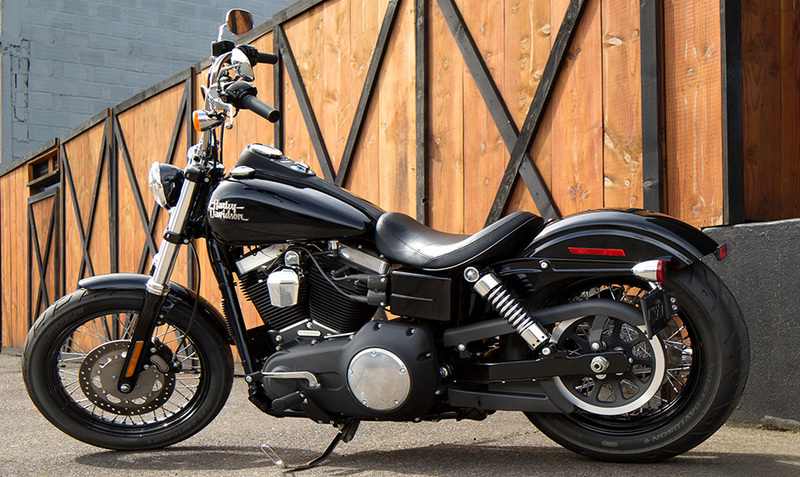 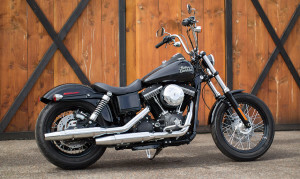 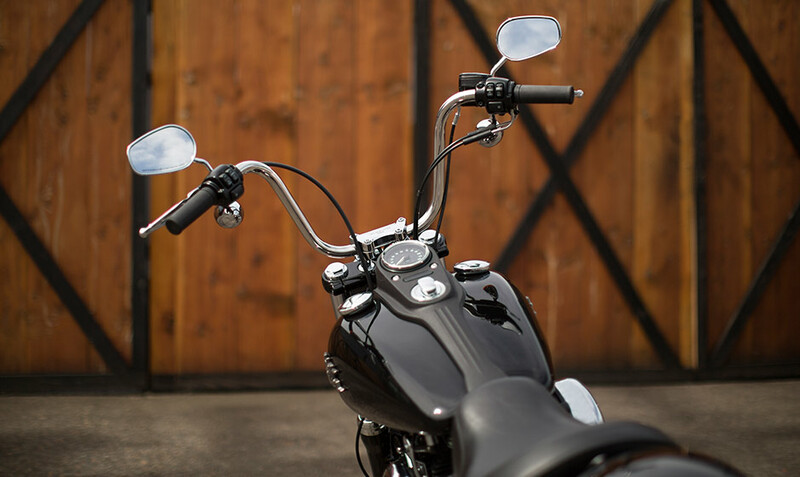 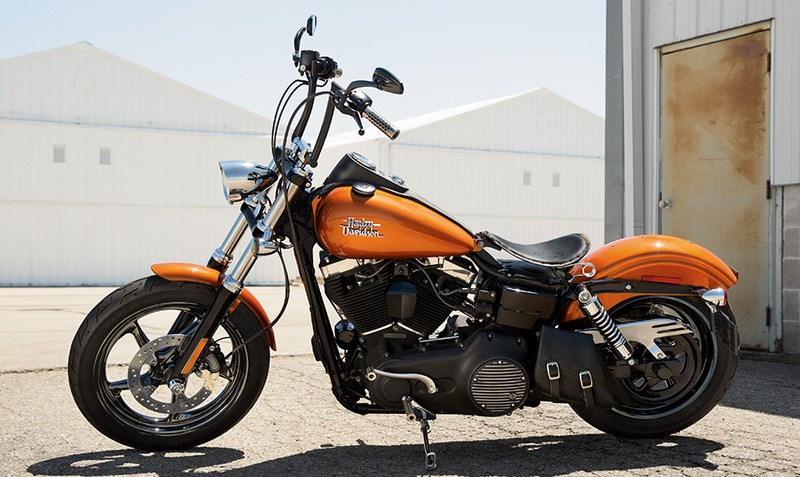 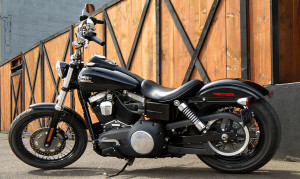 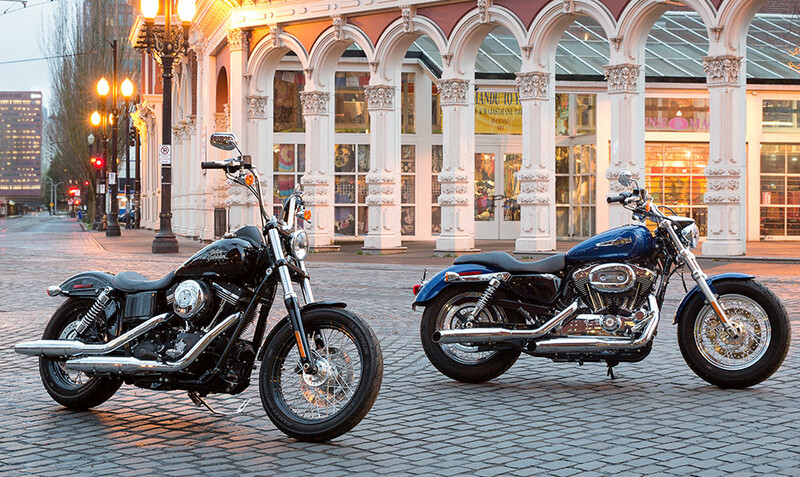 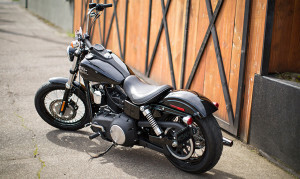 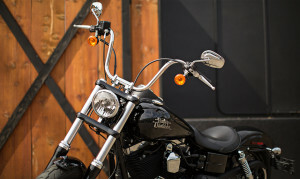 The Harley-Davidson Street Bob® taps into the classic styling of post-war custom bobbers but it’s anything but an antique – in fact, as a member of the the Harley-Davidson Dyna® lineup, it’s one of the most advanced bikes on the road. 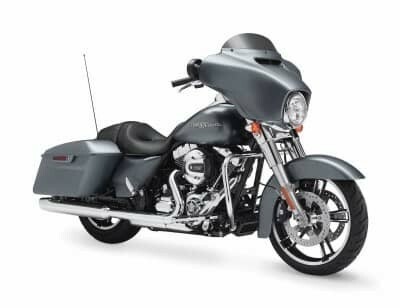 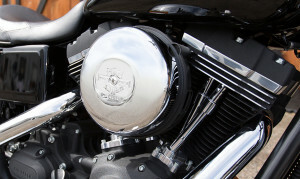 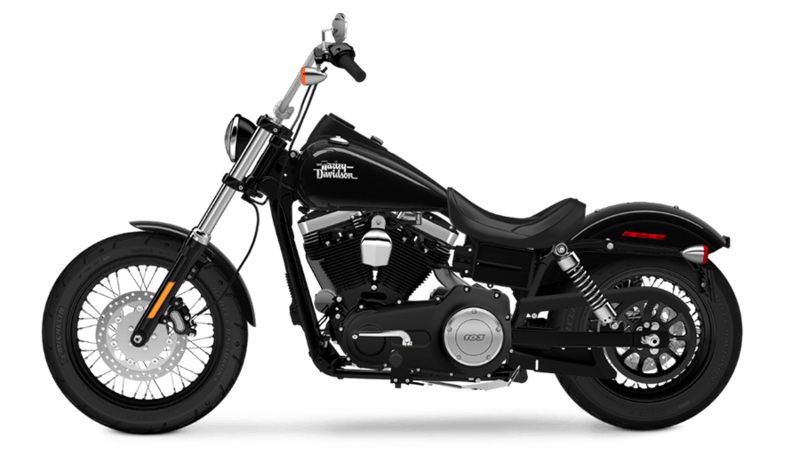 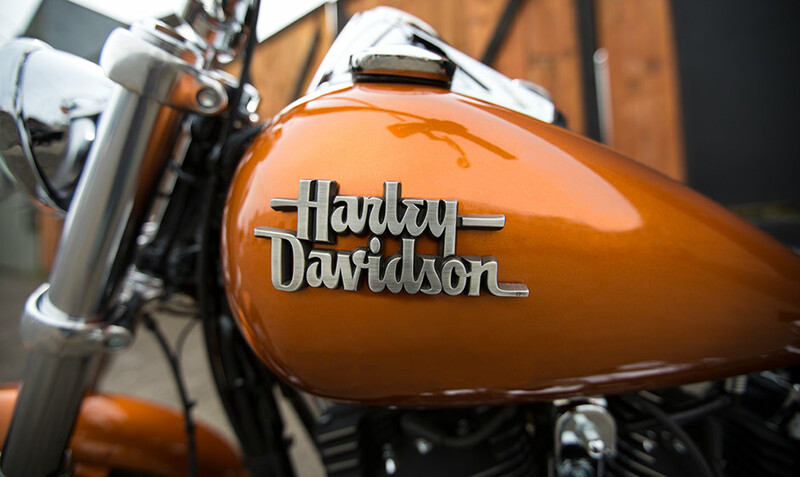 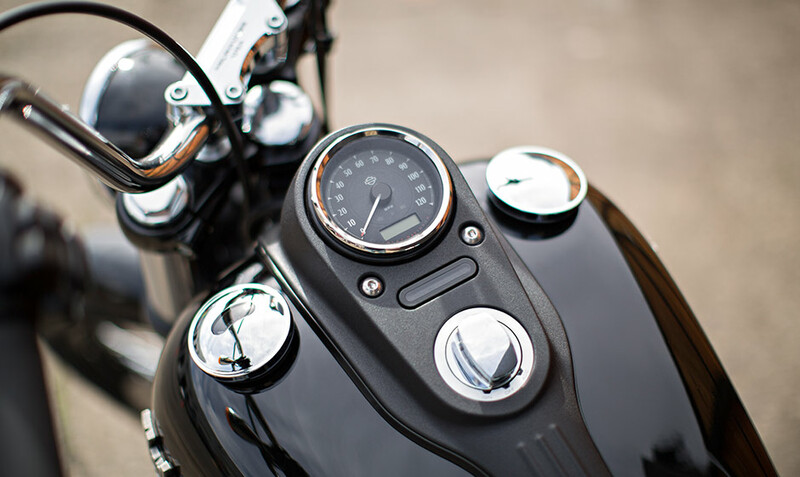 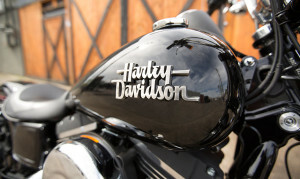 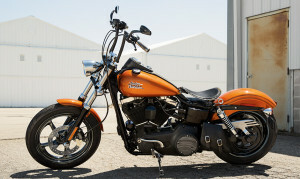 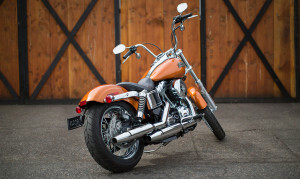 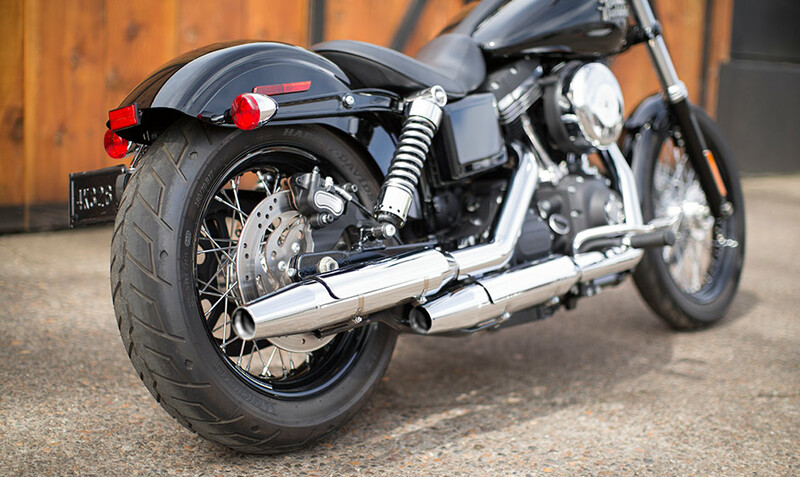 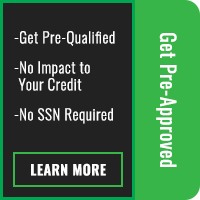 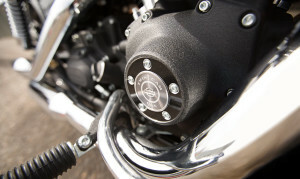 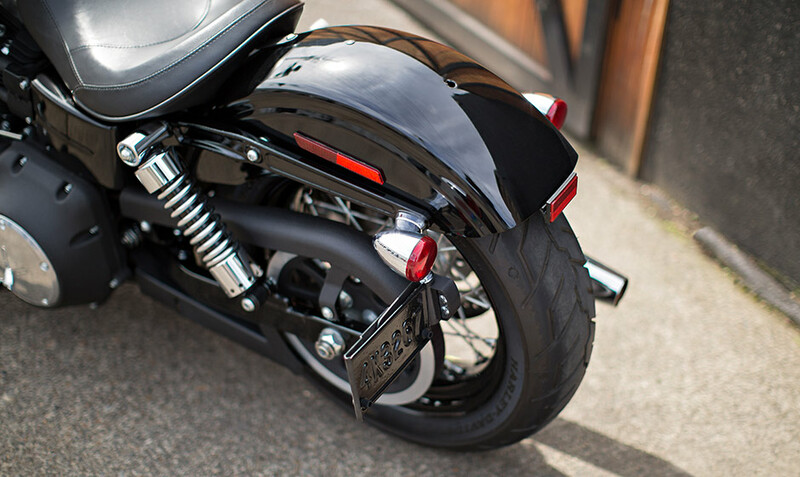 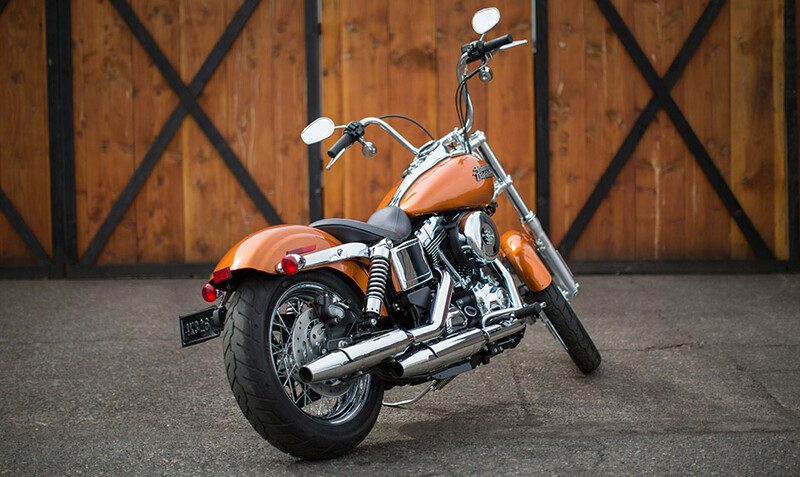 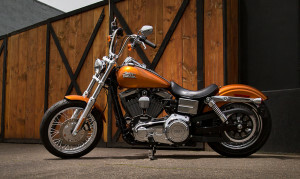 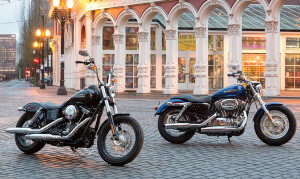 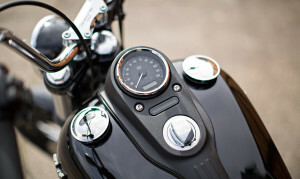 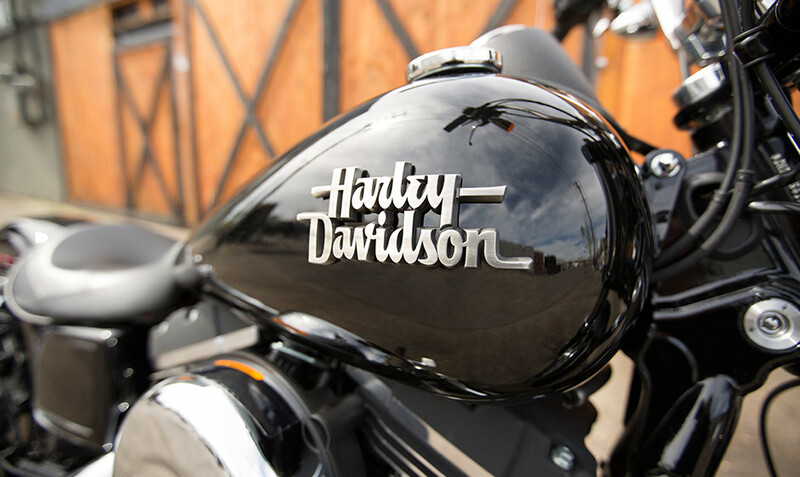 It’s perfect for any rider here in the Lakewood or Aurora, CO area that wants an affordable, distinctive, bike with authentic Harley-Davidson styling. The Street Bob® is also eligible for H-D1TM Factory Customization, so you can order your own one-of-a-kind masterpiece – straight from the factory.